Each area of our Country has its own Country Parks and for Medway Capstone Country Park is one such place. 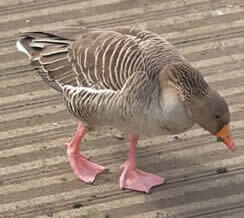 Another is the Riverside Country Park at Rainham and Gillingham. A contrast to Capstone. The park is run for the benefit of the local population by the unitarity authoritry and the day to day supervision of the park is looked after by the Rangers who have an information office in the park. 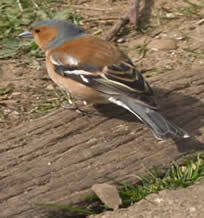 This bird is about 15 inches tall and nests in Drow Hill wood and can be seen most evening in the orchard. This owl eats most foods including birds, small mammals, insects, worms, frogs and even sometimes fish. The owl difficult to see in flight at night or in the evening. All owls are very quiet in flight, their soft feathers making little or no noise. This allows them to hear their prey whilst not being heard themselves. The second Owl is 8 1/2 inches tall commonest owl on the park and used the park emblem. Nests in hedges in many area of the park and can be heard calling on summer evenings. 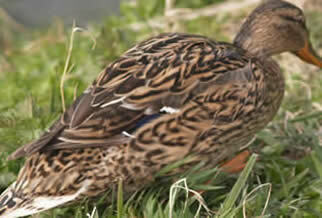 Eats small mammals, young birds, inserts and worms by rooting around hedgerows and meadows. 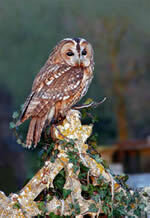 The third owl pictured is the Barn Owl 13 inches tall light brown back and white face and chest. Visits the park to feed regularly but does not nest here. Barn owls eat small mammals and birds and insects. FOR EXOTIC ANIMALS SEE IMAGE 1002160689 HOWLETTS ZOO, BEKESBOURNE, NR CANTERBURY, KENT. Several kestrels nest on the park. 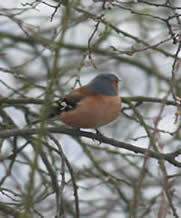 They can be seen feeding all year round. The young can also be seen in summer practicing their flying. 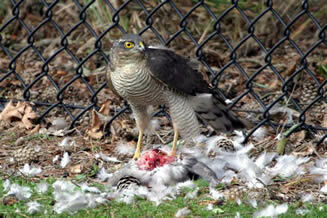 The female bird has a brown head and back and the male has grey head and tail. Sometimes visit the park to feed over Drow Hill woods and meadows. Dark grey back with White and Black front about 13 inches tall. 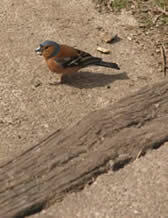 These birds can often be seen feeding over the park in the summer. All Brown with White underside seen when flying. 21 inches tall. Other animal that can be seen in the park BATS, CORVIDS AND WILD BIRDS. The bats around the lake are the Pipistrelle which is the smallest of British Bats. 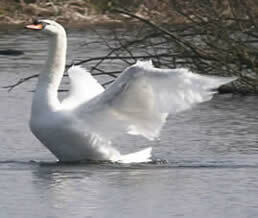 It can be seen diving and swooping low around the bushes and trees. Also The Brown Long Eared Bat can be identified in flight by its very large ears and Noctule Bat, large bat with slow flight, usually seen passing by the lake not stopping to feed. Serotine Bat, large bat which will often fly to a tree to feed on an insect it has caught. Contray to popular belief bats are very cute and furry and do not get caught in your hair. The Capstone bats feed on the large numbers of insects which fly over the lake in the evening. Echo location is used by bats to find and catch food. They emit a high pitch noise which is reflected back to their ears, Echo location is a very accurate way of locatiing prey and finding your way in the dark. Sound wave emitted by the bat bounce back from obstacles and insects. Bats are born in the spring blind, pink and hairless. Once their fur has grown they can be left, huddled in the roost while mothers go out to feed. By August they are fully grown and have to look after themselves. If disturbed the female bats will move their young to a different nursey roost. Hibernation. Bats spend most of the winter in hibernation. Their body temperature and heart rate drop, and while the world freezes and food is scarce they sleep. The lake in the park is visited by many wild birds. Mute Swans, Cormorant, Heron, Teal, Snipe and Common Tern. Plenty of Ducks Golden eye, Great Crested Grebe, Tufted Duck, Little Grebe, Redshank, Shelduck, Red Crested Pochard and Canada Goose, Black Tern. The waters seem to attract the gulls but I expect it is the food. So you see the Herring Gull and Great Black-Backed Gull, Black Headed Gull. Coots and Moorhens, Mallards. Quite a collection of wild bird and ducks that you can see and try and identify. Not a word that I knew but The Carrion Crow is a Corvid along with The Rook, Jackdaw, Magpie and Jay all in the park. Being black, are often mistaken for crows however, Rooks have a heavier body, a slender beak and lack the glossy sheen on the feathers. The white feathers at the base of the beak and shaggy trousers are distinctive. Rooks are birds of open agricultural land, though they may next in forest margin and urban parks. Like the crow its diet is very varied. 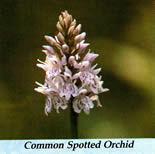 Seen mostly in large flocks. 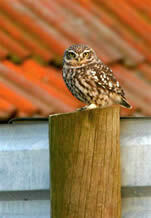 They are usually found with the Rooks, but are smaller in size. 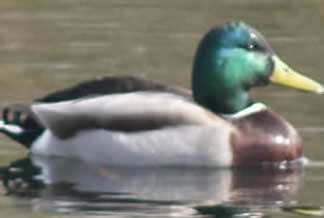 They have short bills, light coloured eyes and grey on the back of the neck, or nape. Jackdaws live in colonies in all kinds of habitats from large cities to sea cliffs, but most are found near farmland. The Jackdaws chuckling call is louder that the Rooks with which they often feed and roost. 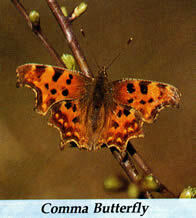 They feed on grubs, small invertebrates and seeds. Jackdaws like Magpies are well known for their curiosity. They tame easily when young and may be taught to speak. The Magpie is a well known Covid with its black and white plumage and long tail, it can hardly be mistaken for any other bird. The black feathers show a beautiful green blue and purple gloss. The Magpie is most often seen alone or in pairs inhabiting open land and avoiding continuous forests. They have a reputation for stealing and hiding shiny objects, as does the Jackdaw. Watch how the tail bobs up and down as the Magpie hops along the ground. The Jay has an overall pink grey colour with black speckled feathers on the top of the head and a black stripe extending from the beak to neck. The tail is black and the rump is white. The most outstanding feathers are vivid blue and black bars on the wings. The Jay is a forest dweller avoiding open spaces. It is a very cautious bird, usually flying from tree to tree. It is said the Jay can mimic the voices of many other birds. Stretching along the southern shoreline of the River Medway Estuary between Gillingham and Rainham. There is much here to enjoy, varied landscape, woodland and ponds and most of all the fascinating salt marshes and mud flats offshore. Walking, Picnicking or watching the wildlife there is always something to see. The area called Sharps Green once a salt marsh but now reclaimed is the heart of Riverside Country Park and offers natural scrub and grassland with picnic and recreational areas blending with the expansive landscape. There are two footbridges over the water feature. A good walk which is a long walk and probably takes most of the day is along the riverside towpath from Lower Halstow to the Riverside Country Park at Gillingham. There are pitures of this walk on the website use the search facility, put Lower Halstow in the search box and see for youself what comes up. The walk itself takes in Ham and Ham Green the goes to Upchurch, Otterham Quay and Motney Hill. The Saxon Shore way by the mudflats you can see the waders. Look at the picures on 3308090889 for along the river. Sharps Green, this area one a salt marsh now reclaimed is at the very heart of the Riverside Country Park and offer a mosaic of natural scrub and grassland with picnic and recreational areas blending with the landscape. The surrounding scrub attracts species of small birds such as finches and warblers. Eastcourt Meadow beyond looking out across the Medway Estuary, the splendid Horrid Hill dominates the forground. The views of the salt marsh are particularly interesting at low tide, eastwards along the shoreline there are the remnants of the once flourishing Rainham Dock and further north the important salt marshes around Motney Hill. The Riverside Country Park is linked from East to West by the Saxon Shore Way , a coastal footpath that runs some 140 miles from Gravesend to Rye. You can walk along the shoreline and then inland if you want to, too The Benengrave Nature Reverve. Throughout the route you can enjoy views of the salt marches and mudflats and take advantage of the many birdwatching opportunities. The River Medway has for centuries provided a lifeline to towns of Rochester with its Cathedral, Chatham and Gillingham with its Historic Dockyard and many Neopolian Forts dotted about to protect the river. The River Meday has dominated life in this area for centuries and its fine features can still be enjoyed today.